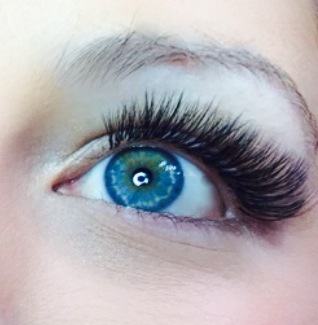 Eyelash extensions are the latest must-have beauty treatment. 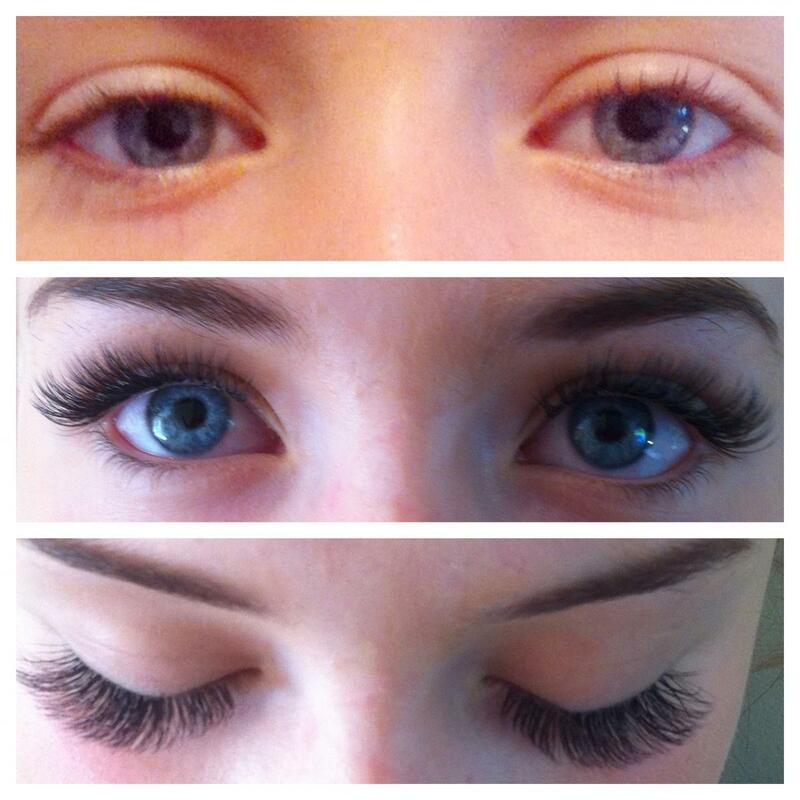 They are made from synthetic materials, and are curved to enhance your own natural lashes. I only use the finest quality synthetic mink lashes, as well as excellent quality adhesive, to ensure you receive the best possible results. Eyelash Extensions will enhance your own lashes, and are perfect for every day wear or for special occasions, weddings and parties, etc. I use a full range of thicknesses and lengths in order to give you the look you require. 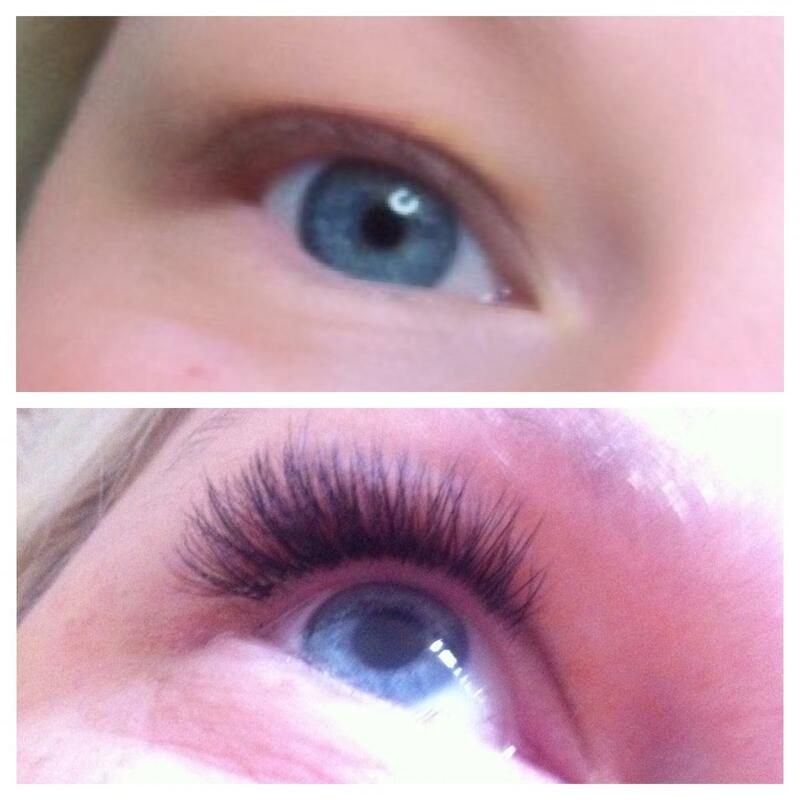 Applying a full, quality set of lashes can take around an hour and a half (90 minutes) – so please allow plenty of time for your treatment, and you’ll find me passionate about doing a great job. 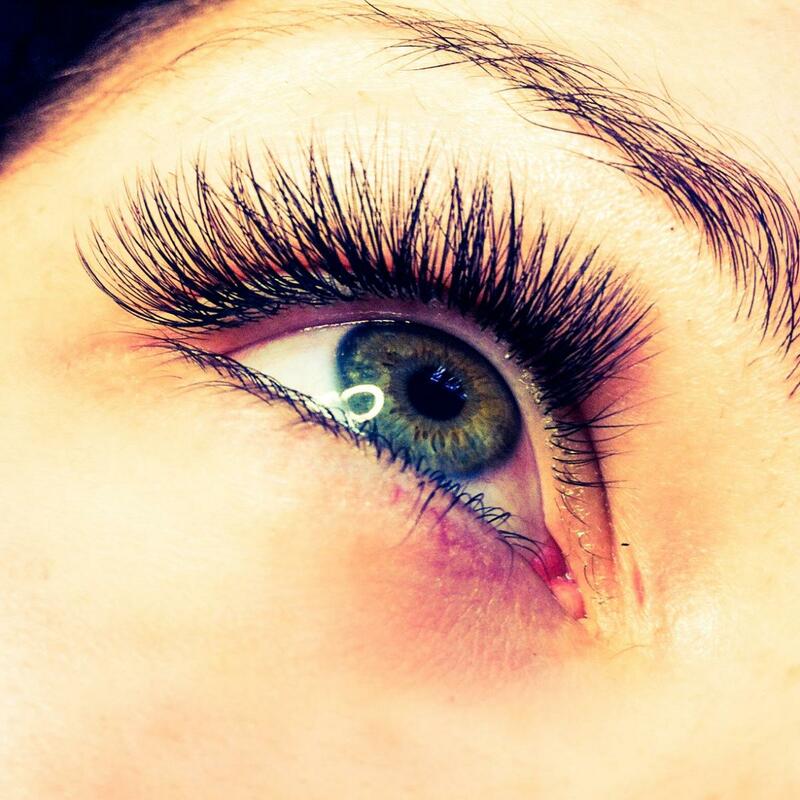 Maintenance is recommended every 2-3 weeks, depending on your lash cycle. Russian Volume Eyelash Extensions are the latest eyelash extension technique to take the world by storm. With this technique you can create the thickest, fullest lashes on even the most sparse of natural lashes. 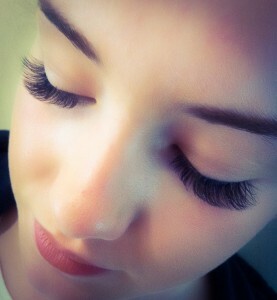 Up to 6 ultra fine lashes can be applied onto one natural lash without compromising the health of the natural lashes. 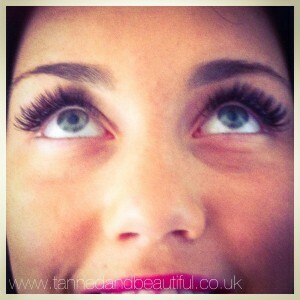 To keep your lashes in perfect condition, it is recommended that you have a top-up approximately every 2-3 weeks. 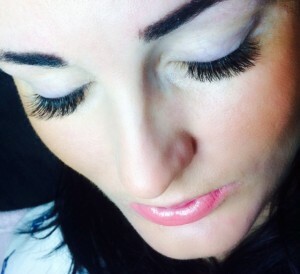 The perfect eyelash extensions for brides, or even special occasions, Hyper Volume eyelash extensions offer between 6-10 fine lashes (sometimes up to 15 by using finer lashes) applied to each of your natural eyelashes, to create the ultimate eyelash look. 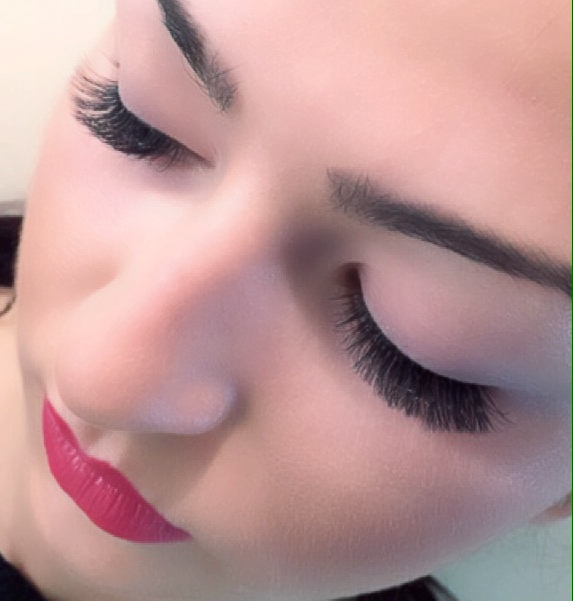 While it is possible, depending upon the health of your natural lashes, to have Hyper Volume lashes infilled, it is not normally recommended. 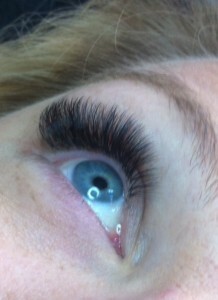 Hyper lashes are ideally suited to a one-off occasion, for example, a wedding. It is also possible to have a set of Russian Volume lashes infilled with Hyper Volume lashes. *Please note that Hyper Volume lashes are normally for one-off wear, and shouldn’t ordinarily be infilled for continuous wear. 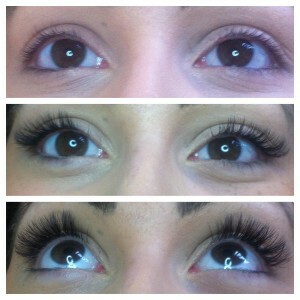 Check out my video ‘How Long Do Eyelash Extensions Last?’ on the right-hand side of this page. 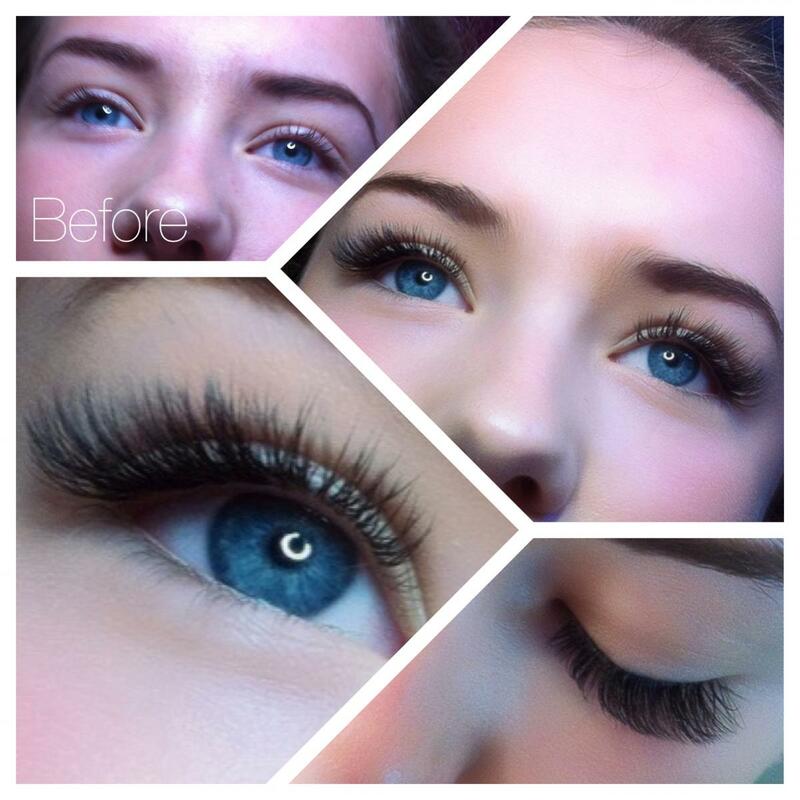 Eyelash and eyebrow tinting will enhance the general appearance of your eyes and is particularly beneficial for people who participate in sporting activities such as swimming, as your tinting will remain intact. Unlike mascara, the effect is very natural – no more panda eyes! 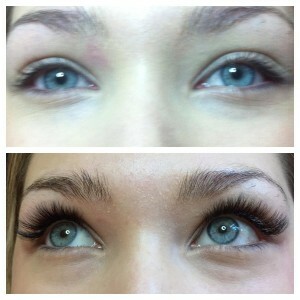 This is a straight-forward, quick and easy procedure using vegetable dye to tint your eyebrows and/or lashes. There are a range of colours and shades to choose from. 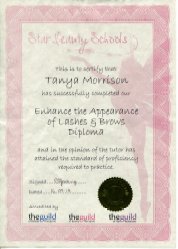 I will advise on which colour to use to achieve the best results for you. Please note that a patch test must be carried out 24 hours prior to tinting to ensure that no sensitivity to the product exists. 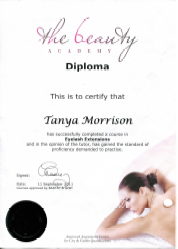 If you have previously had a treatment elsewhere, or are otherwise unable to carry out a patch test, then a disclaimer will need to be signed before your treatment. 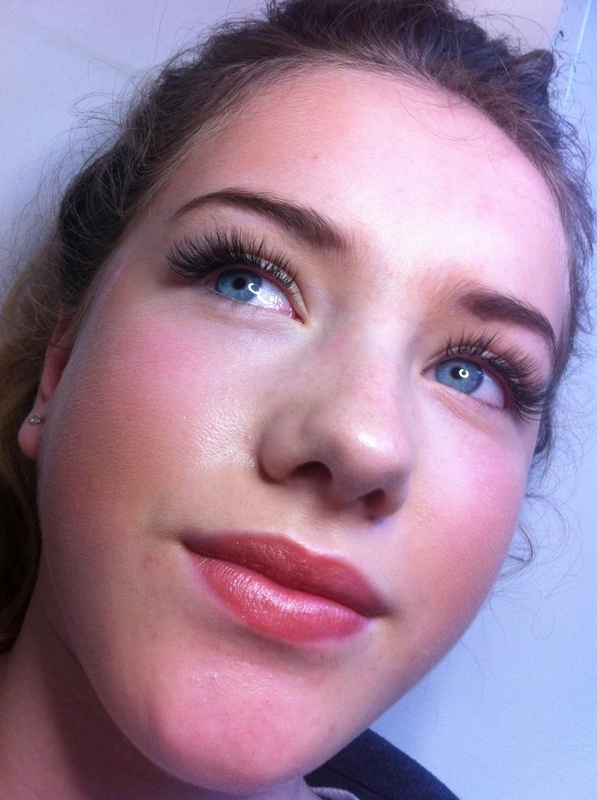 To book your Eyelash Extensions or Eyebrow and Eyelash Tinting, please call Tanya on 07715 372448 or complete your details on my contact form. 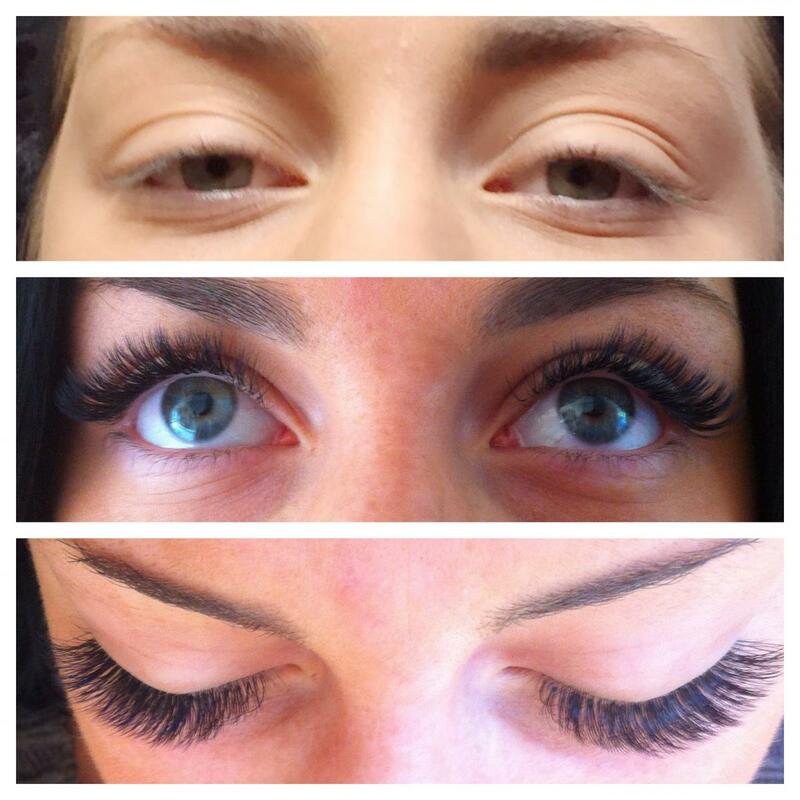 An eyelash lift is perfect for customers who already have a good set of lashes, but who would like them to be more dramatic in appearance. The system lifts the lashes from the root to provide a natural, eye-opening and fuller look. As part of your treatment a tint can also be applied in either black, brown, or blue/black. Perfect for customers who may perhaps be going away on holiday, or even those who are regular users of the gym, as the tint will give a lovely colour without the need for mascara.